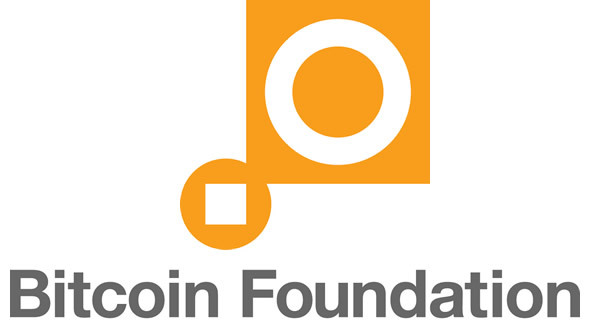 According to a press release, Jim Harper of the Cato Institute and Amy Weiss of Weiss Public Affairs have been announced as the newest members of the Bitcoin Foundation Board. Harper has been given the role of the foundation’s Global Policy Counsel, and is currently on his way of becoming a Senior Fellow at Cato. Harper has been the director of information policy at Cato since 2004. As for Amy Weiss, she is a former White House Deputy Press Secretary and the founder of Weiss Public Affairs. Her firm works with strategic communications and represents Fortune 50 Companies, foundations, nonprofit organizations and individuals. 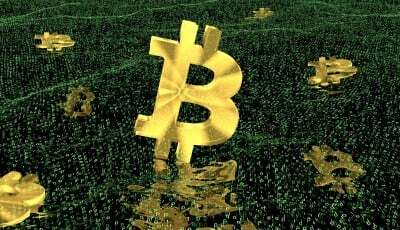 In his new found position, Harper will be expected to lead and identify new means of assisting the adoption of bitcoin, as well as strengthen confidence in bitcoin towards governments all over the world. Before his involvement with Cato, Harper served as counsel to both US House and Senate committees. He provided government relations counsels for PayPal, VeriSign and other technological e-commerce companies. In addition to his already impressive resume, Harper was an original member of the Department of Homeland Security’s Data Privacy and Integrity Advisory Committee. Harper has been informally advising the Bitcoin Foundation for some time, and now his role in the foundation is official. 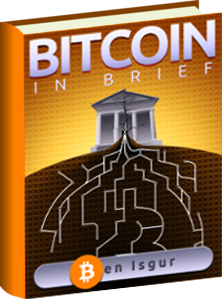 Weiss’ contributions to the bitcoin committee will assist with the foundation’s communications and media efforts. Her more than 25 years of experience as a communications consultant included her serving as Deputy Press Secretary and Deputy Assistant during the Clinton Administration. 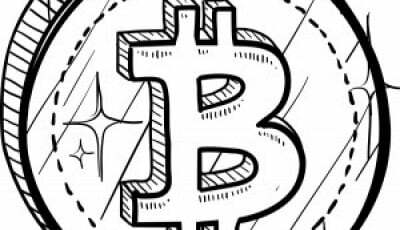 The Bitcoin Foundation has been given a very healthy dose of additional support due to the addition of Jim Harper and Amy Weiss. Both members are well rounded individuals who have had their fare amount of experience in politics and government.